English researchers say that people living in poorer areas are significantly more likely to die from alcohol related causes than people from more affluent parts of the country. 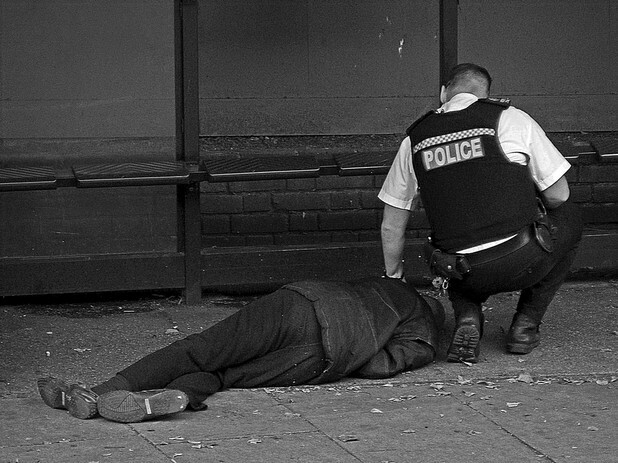 Sheffield University Researchers say that people in the poorest regions of England and Wales are as much as 4 times as likely to die from a condition linked to alcohol abuse. This correlation is in contrast to what scientists have typically preached – that socioeconomic status does not protect against alcohol abuse and alcohol related mortality. To determine the likelihood of an alcohol related death in various parts of the country, the researchers looked for alcohol related causes in the deaths of almost 29 000 residents of England and Wales between 1999 and 2003. Lead researcher Dr Ravi Maheswaran commented on the significance of the study, saying, “This study highlights the large inequalities in alcohol-related mortality which exist between different socioeconomic areas of the UK. These differences should be taken into account when designing public health policies to reduce alcohol-related harm." Across Britain, deaths from diseases like cirrhosis, pancreatitis, alcoholic gastritis and alcoholic liver disease have risen substantially in recent years.